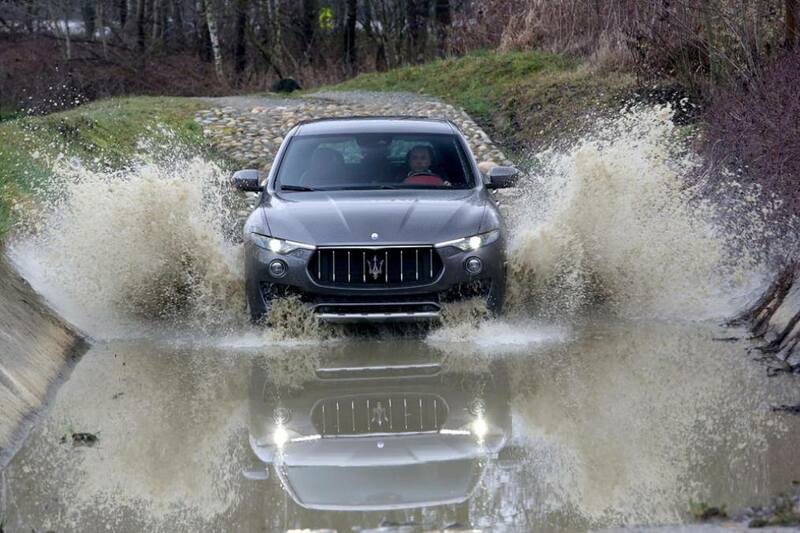 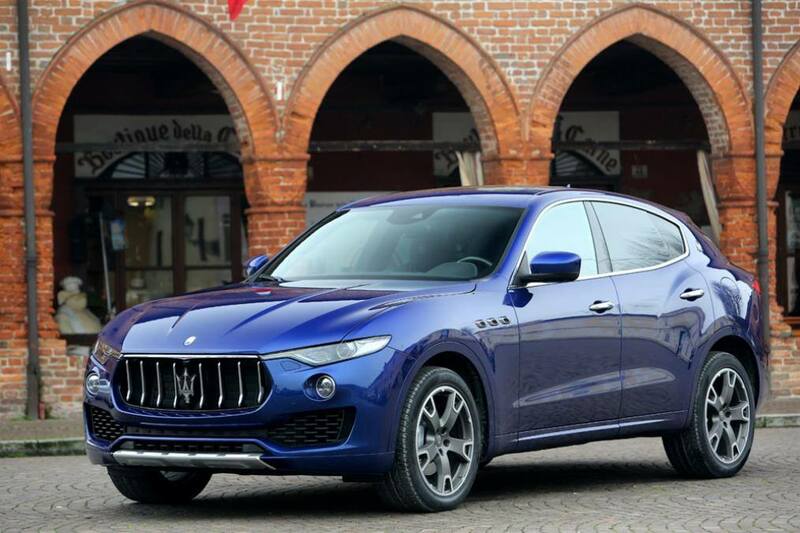 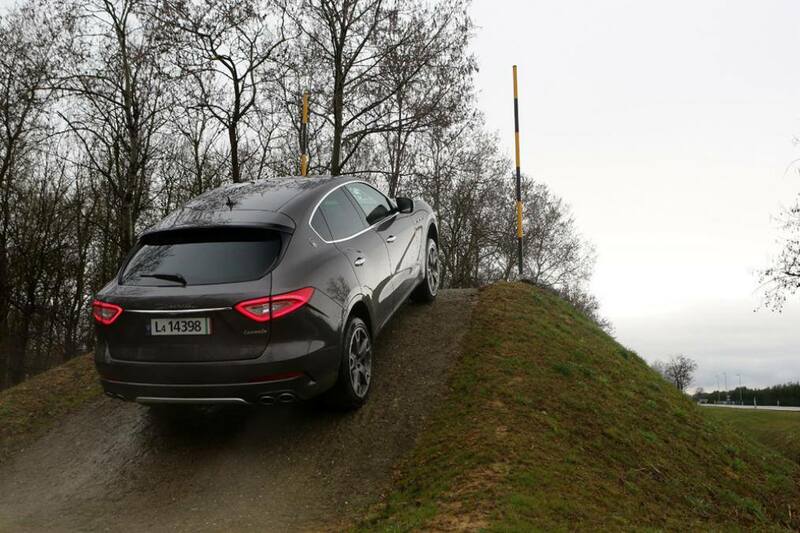 Maserati recently unveiled its Levante SUV at the 2016 Geneva International Motor Show. 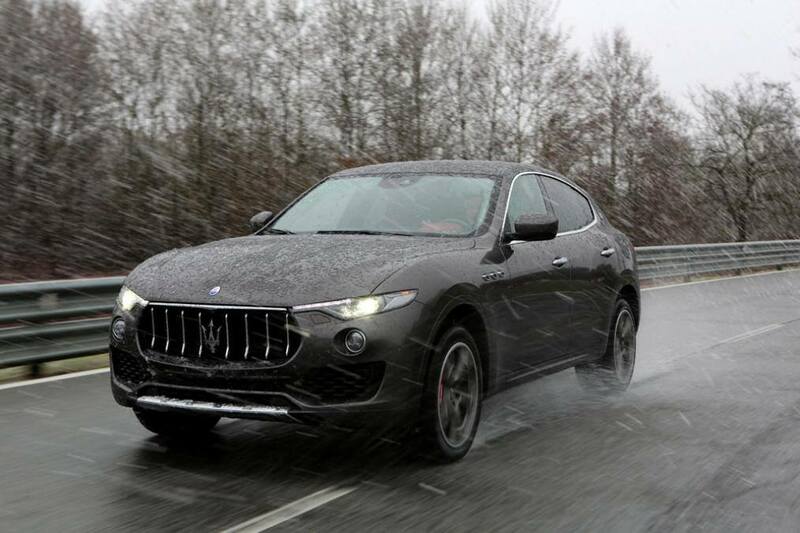 Some journalists have already gotten their hands on the all-new mid-size performance SUV, but many have yet to see the car in its natural habitat – on the road. 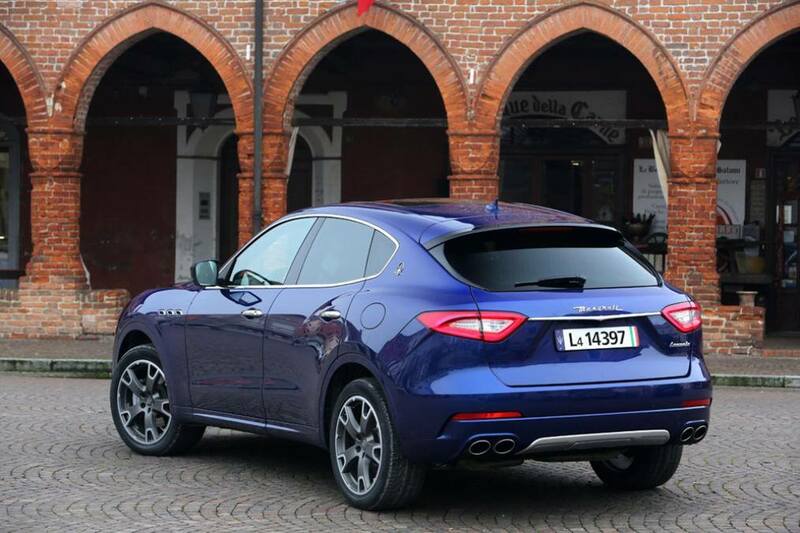 That’s why were sharing this series of photos of the new Levante from Scuderia Praha with you. 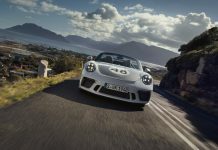 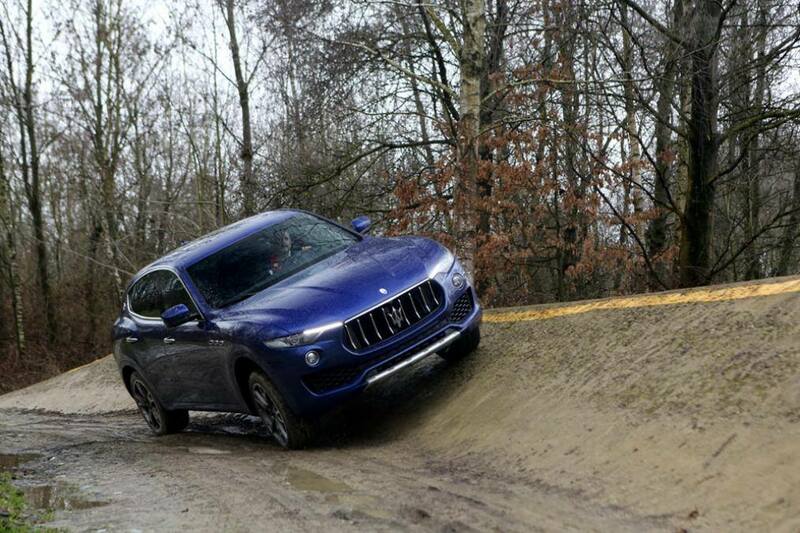 They show the new SUV on the road and in off-road driving scenarios, displaying its wide range of driving capabilities. 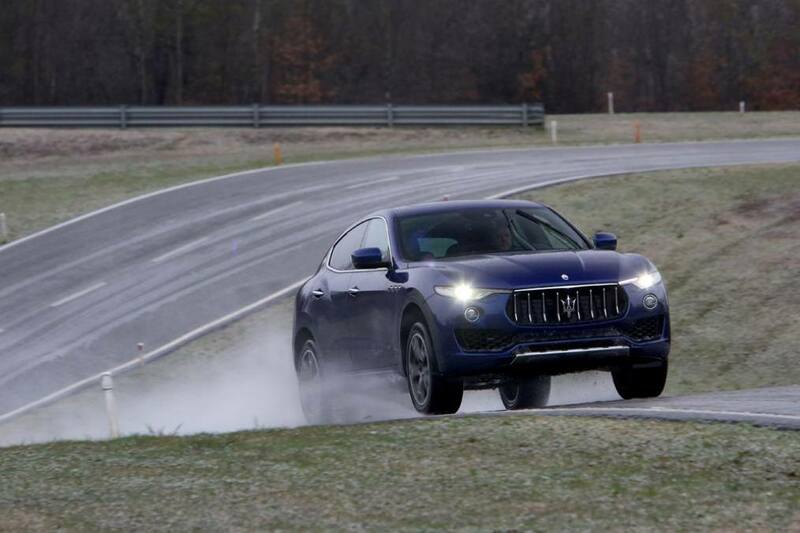 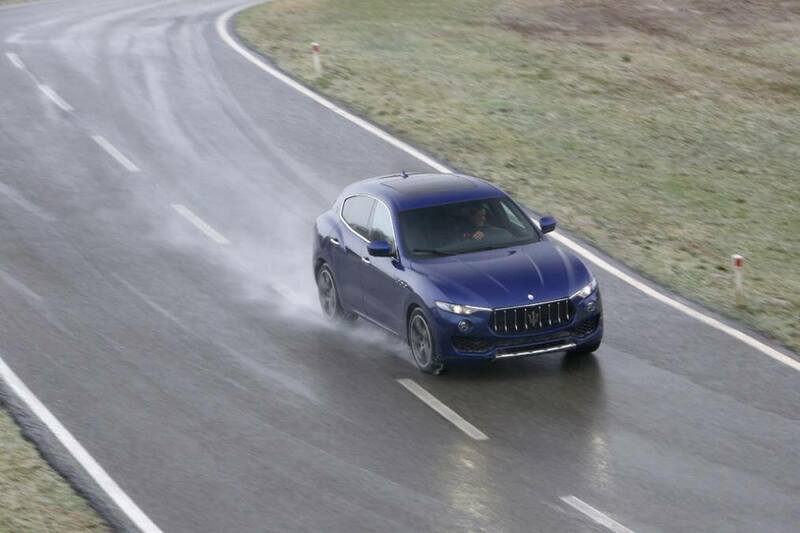 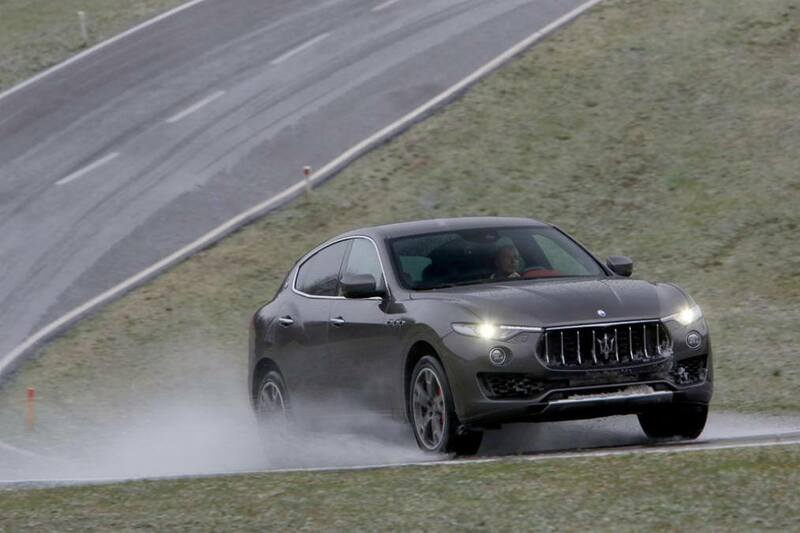 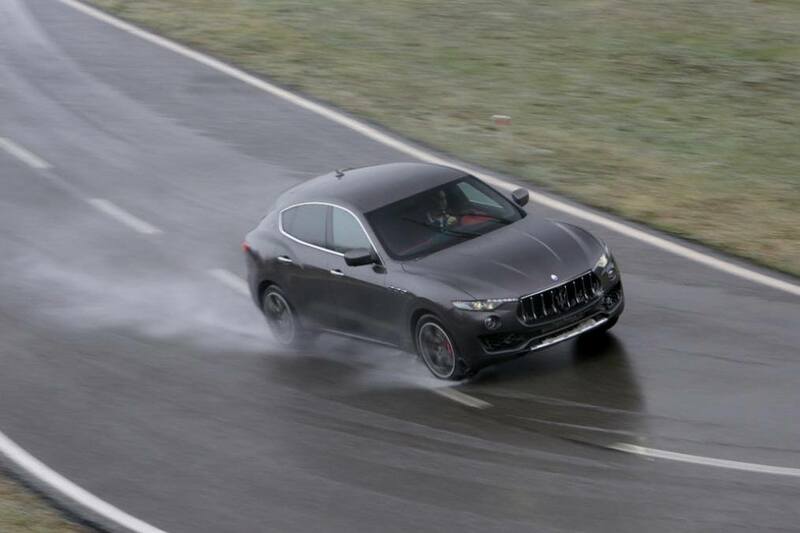 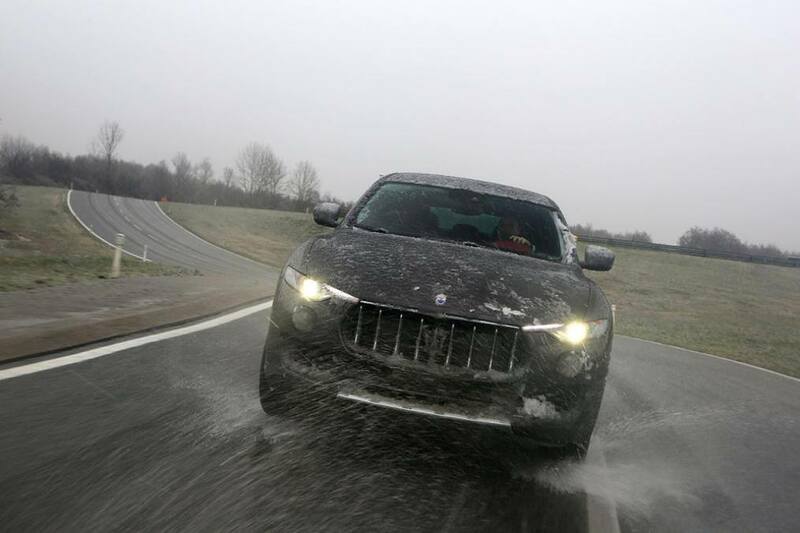 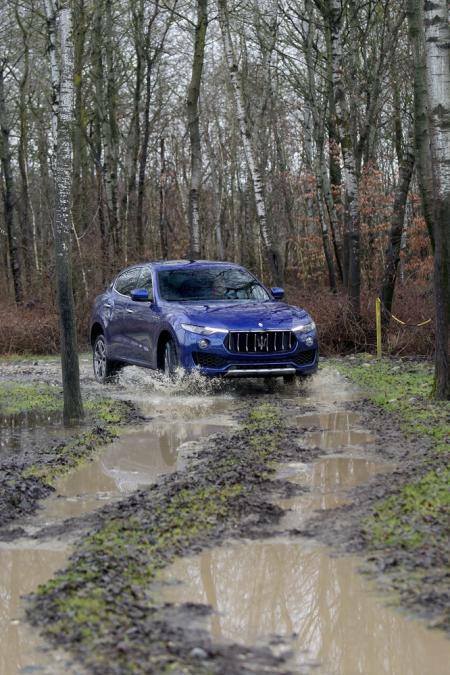 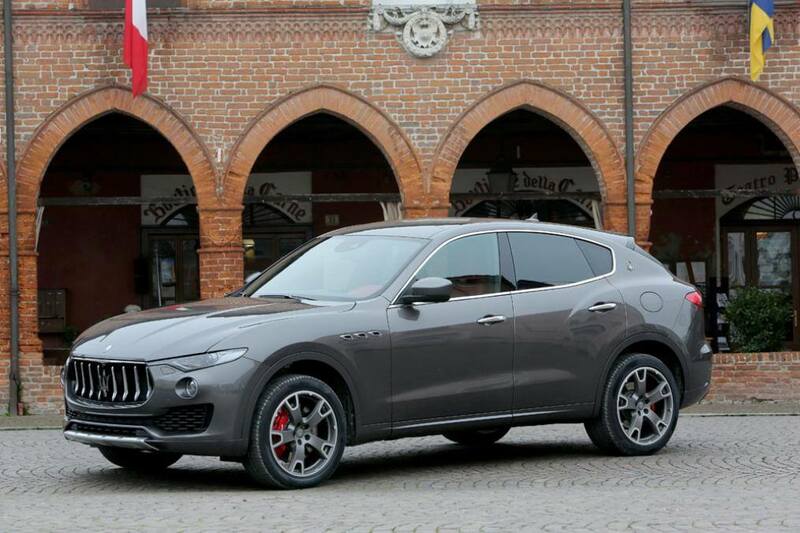 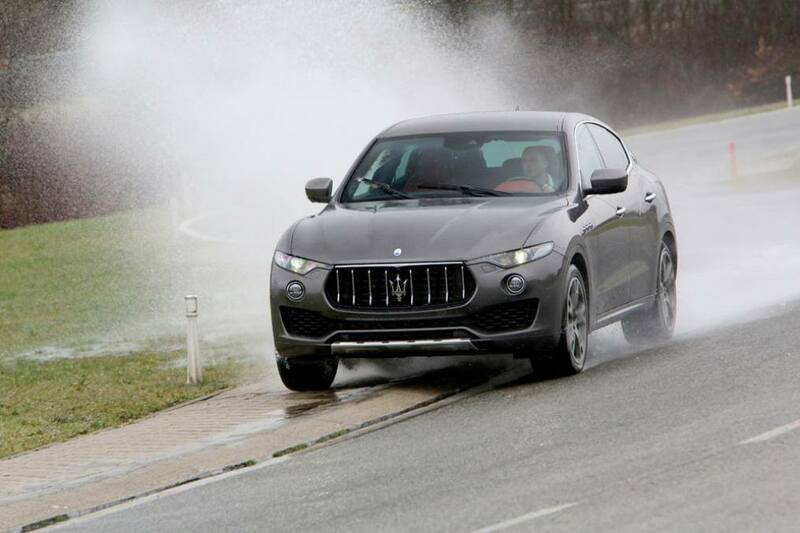 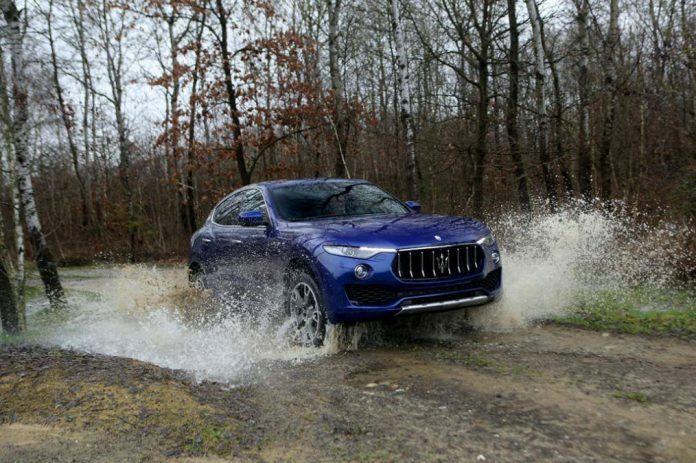 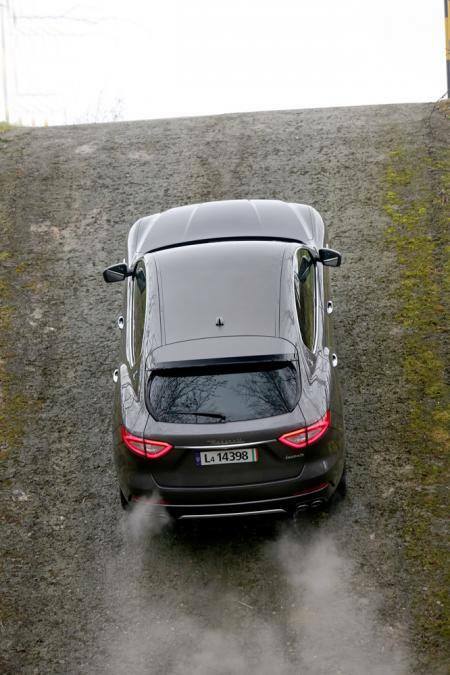 The Levante is available with either a 3.0-liter twin-turbocharged V6 gasoline engine producing 350 horsepower or 430 horsepower, or a 275 horsepower 3.0-liter twin-turbocharged diesel (only the diesel is available in the UK). 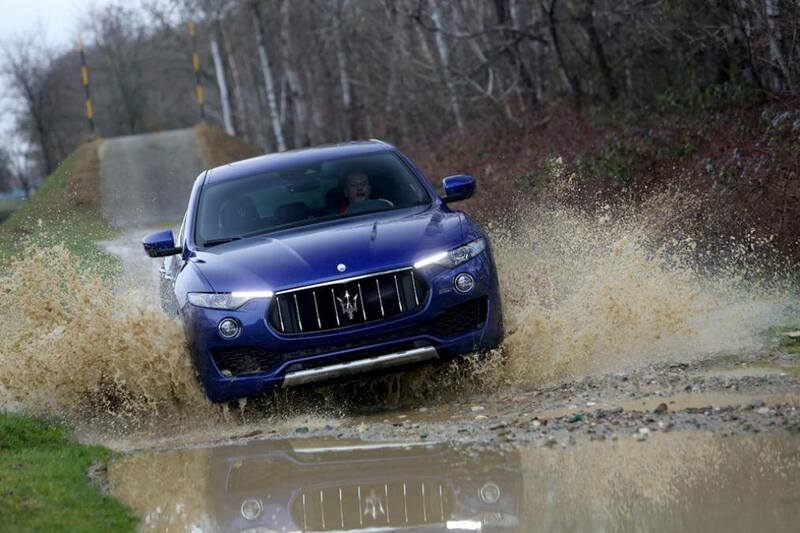 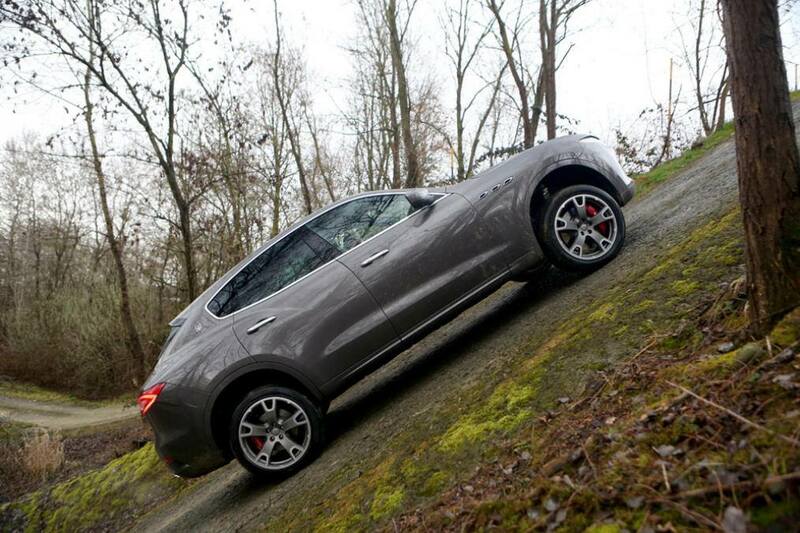 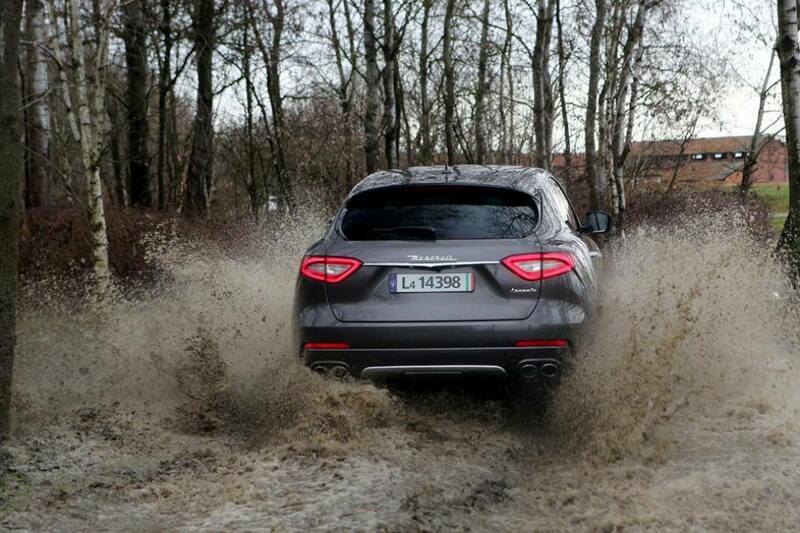 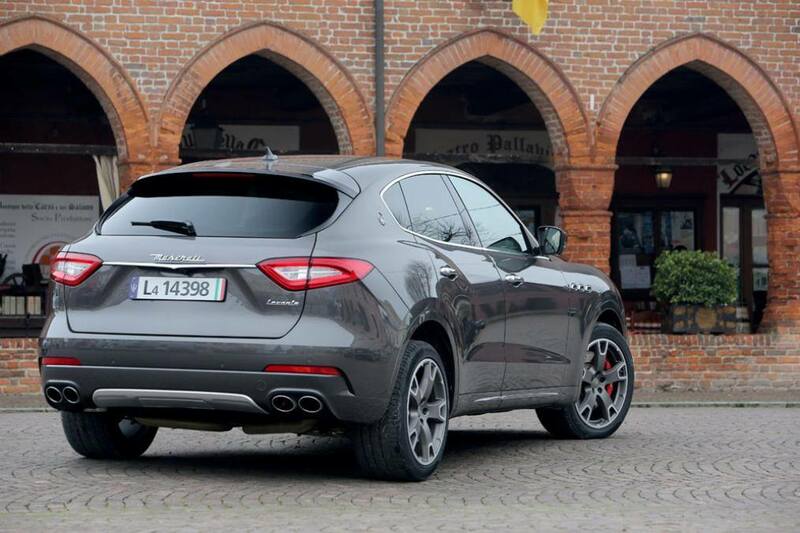 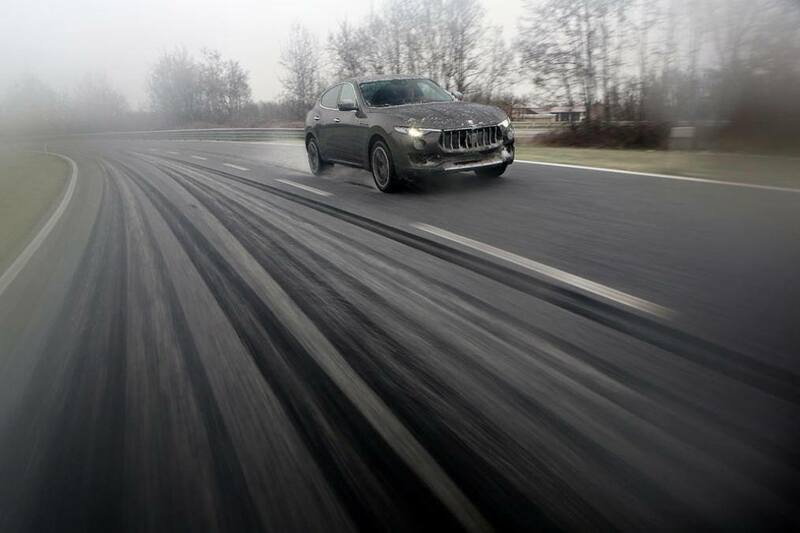 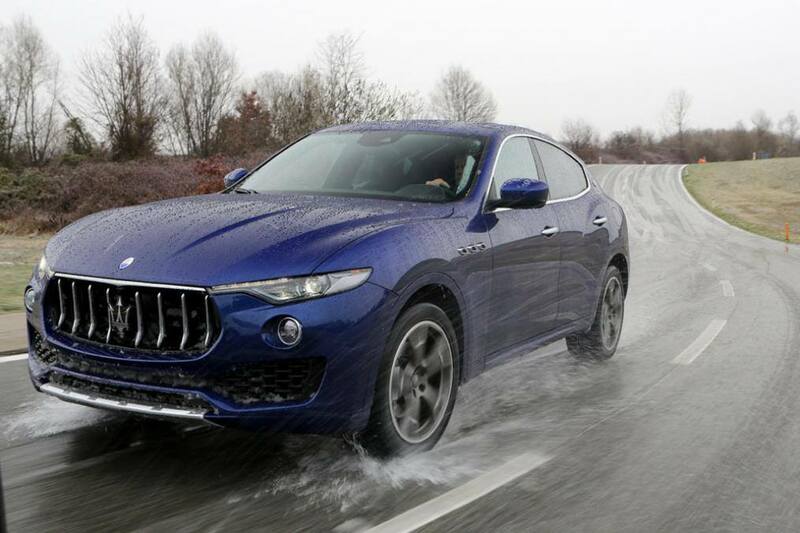 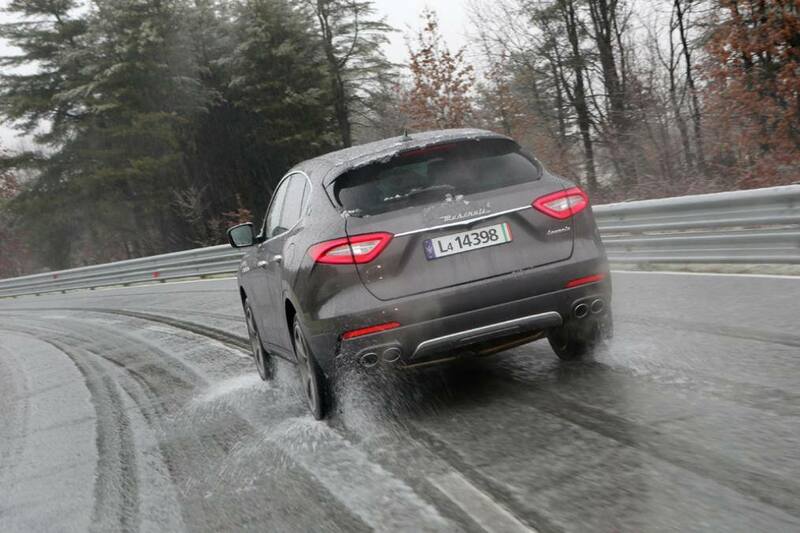 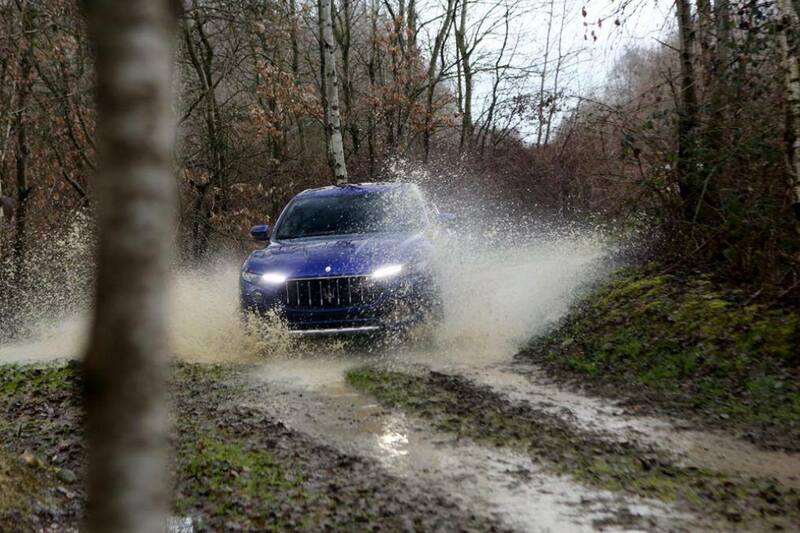 All engines come with an eight-speed automatic transmission and Maserati’s Q4 all-wheel drive system.